Nellagam Mahal ARE YOU A VENDOR? 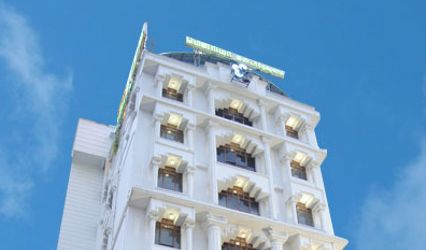 Nellagam Mahal is a Chennai based banquet hall. 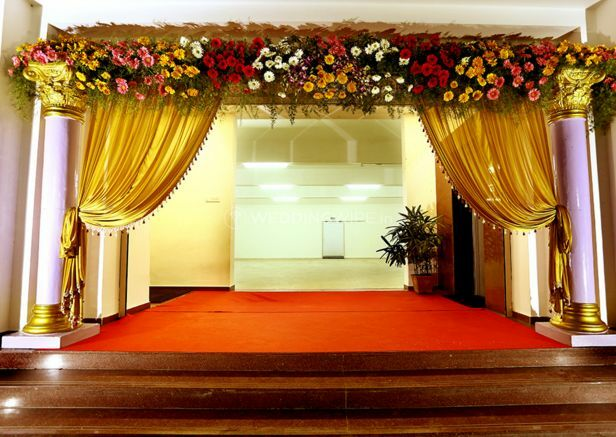 This banquet hall is your one-stop destination for your residential and destination wedding and related ceremonies. The staff at Nellagam Mahal are dedicated in making your wedding functions the best they could ever be. Over the years Nellagam Mahal has had the privilege of hosting countless weddings and related ceremonies and being a landmark of thousand of memories which came thereafter. This banquet hall is an amalgamation of beauty and class driven by professionals who are with you at every step of the way from your booking till the execution of your perfect wedding function. Nellagam Mahal has a banquet hall which is a fine blend of beautiful structure and infrastructure. The banquet has the inbound capacity of hosting 350-400 people, dining 150-200 guest, total floating approx 600-750 guests all at once. 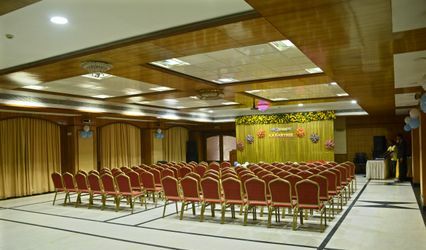 The banquet hall extends along with its basic rental basic electricity and backup of the same, valet parking, sound and music licensing and exquisite furniture sourced from the local artisans. 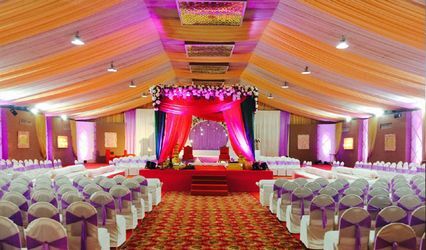 Their halls can be used for arranging mini wedding related functions as well spread across the likes of mehendi, sangeet or haldi. Having a highly passionate bunch of professionals working in their team, Nellagam Mahal caters to even the tiniest of details and make sure that everything is exactly the way you had desired. This banquet is also ideal for birthdays, seminars, product launch, wedding anniversaries, company meetings, conferences and so on. They have the provision for in-house and external catering depending on your choice and wants. From in-house catering to decor they have provision for all. They have an array of food items with delectable taste. From having enchanting decor to top-notch staff and servers, Nellagam Mahal makes for an excellent choice for hosting a wedding or a reception party.